Villa Danieli celebrates Chef Alessandro’s one year anniversary with a special menu of his signature dishes. 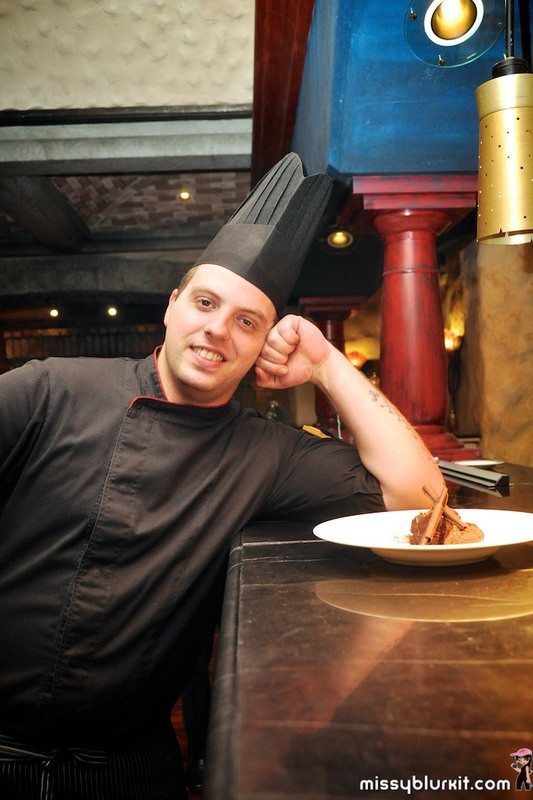 Chef Alessandro will grace diners with his personal renditions of authentic, traditional Italian dishes. 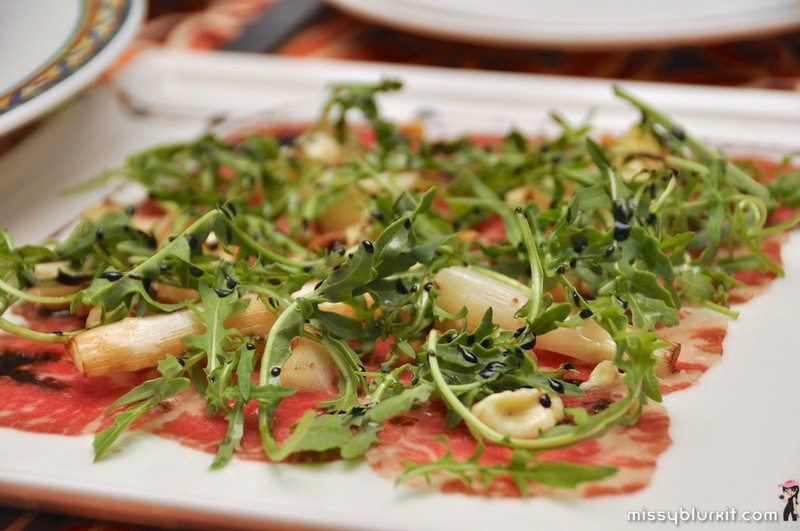 A total of 24 dishes are in this post. The full menu has 42 dishes! Quite a bit to eat but I had another 5 fabulous friends to share with. So if you wanna try them all, you can either return a few times or grab a whole bunch of pals to join you! After all, this special menu runs throughout the whole month fo February 2013 and is available for both lunch and dinner. 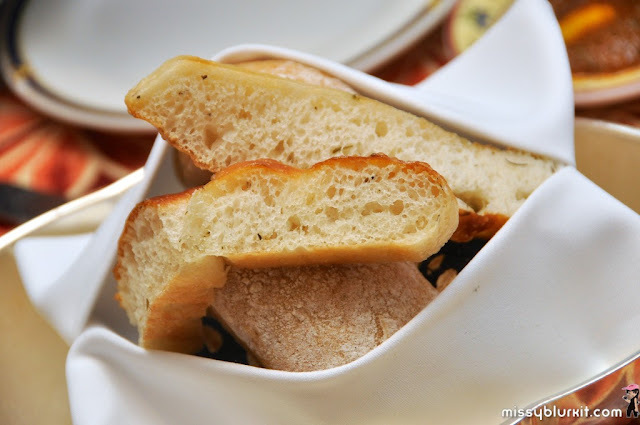 Before any meal begins at Villa Danieli, its a must to have the breads and sun dried tomato dip. Very addictive so please remember to go easy or else you'll be too stuffed for the dishes that you have ordered. 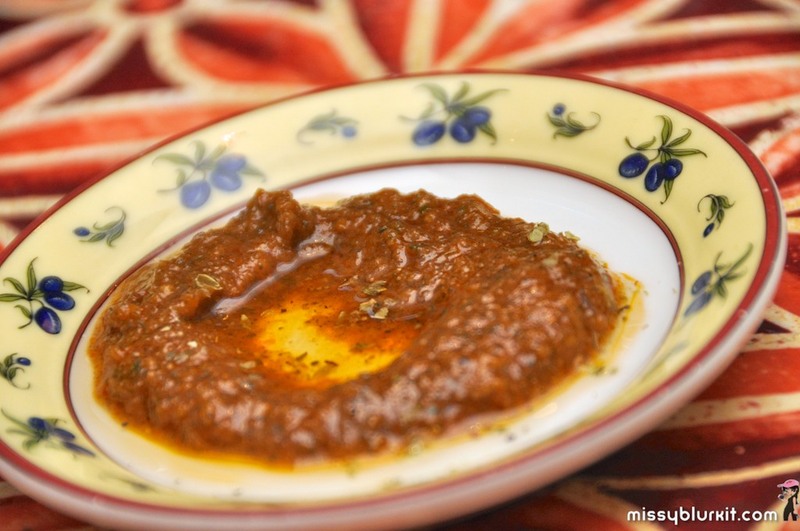 Addictively good sun dried tomato dip with a light touch of herbs. Wagyu beef carpaccio with white asparagus, parmesan cheese mousse and roasted pine nuts, arugula and celeriac marinate with honey balsamic reduction and Salt Flakes - No reason not to lov a good carpaccio especially when its wagyu! 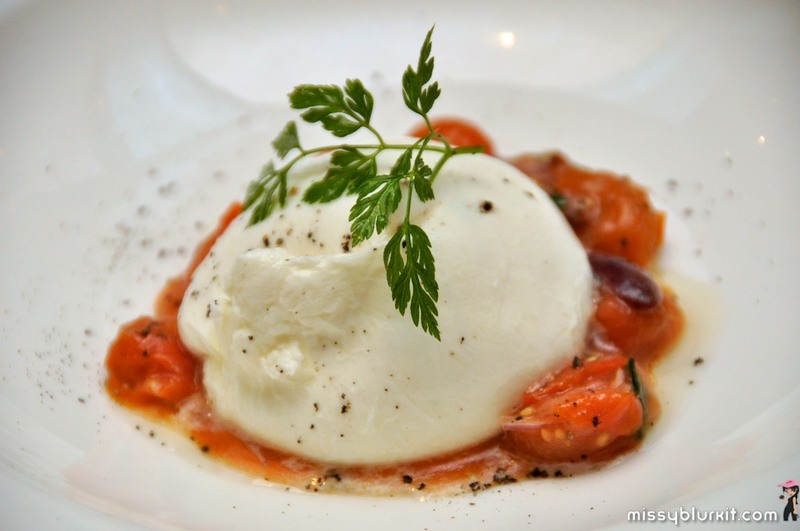 Buffalo mozzarella`s Burrata with roasted cherry tomatoes salad Mediterranean way - Tasted this during in November and absolutely loved it. A creamy heaven that goes well with the tomatoes though I resorted to eating it with the basket of breads that were quite conveniently calling out to me. 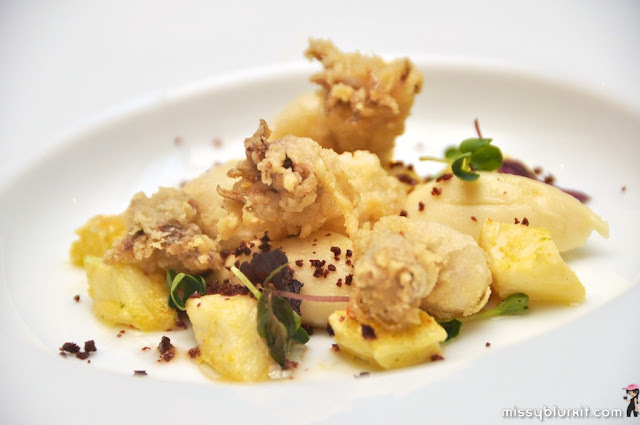 Cod spicy Cervice with olive oil potato emulsion, dehydrated Kalamata olive`s dust and deep fried Calamari, wild garlic and bell pepper volute - Not the prettiest of all the dishes but looks can be deceiving. This is slightly spicy with hints of lime, chili and coriander. Remember to eat this dish hot and to eat it with it with the potato emulsion. 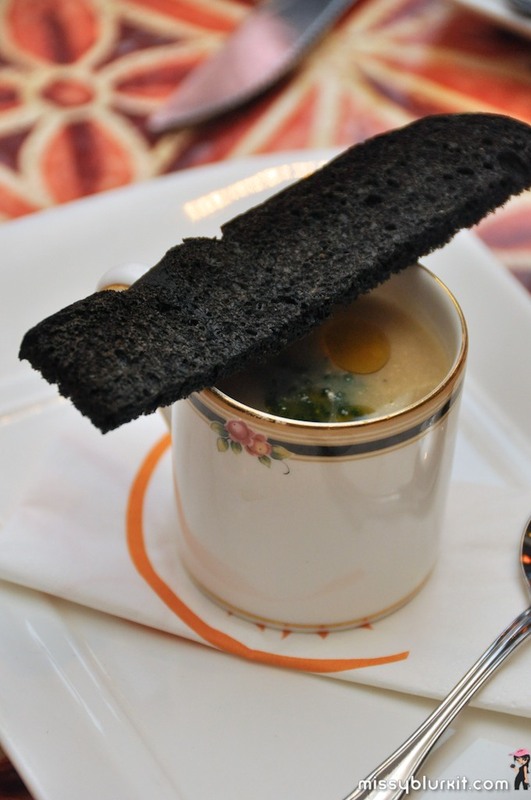 Spicy broccoli cream with sauté rock lobster, fried charcoal bread - this bread looks ugly and seriously looks like charcoal but it makes a lovely nibble with the soup. Creamy and spicy soup is definitely one of the finer broccoli soup that I have tasted. Even the hubster who does not normally touch broccoli soup finished his! 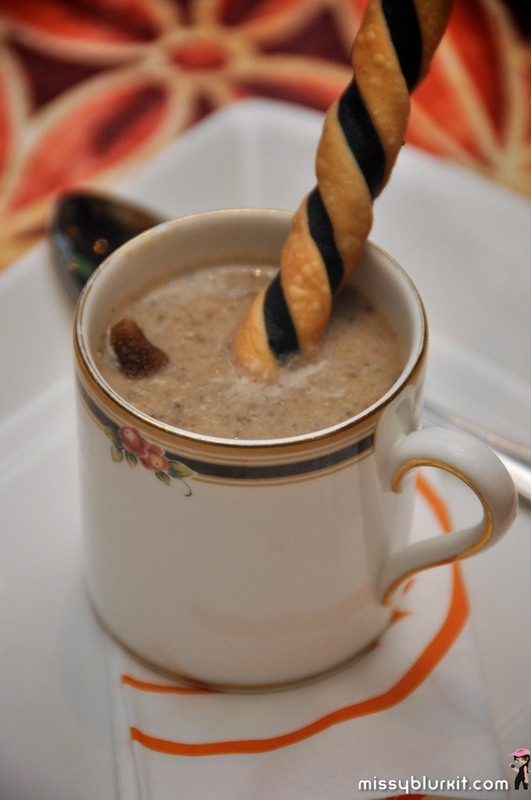 Wild mushroom soup truffle scented with crispy Shimeji mushrooms and ricotta cheese mousse - the scent fo truffle teases you even before you take a mouthful of the soup. Hearty but a lil salty for me. 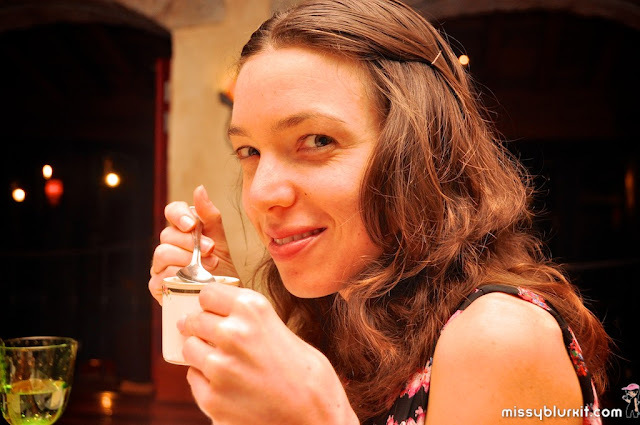 Sarah having her soup with a spoon from a Wedgwood cup. 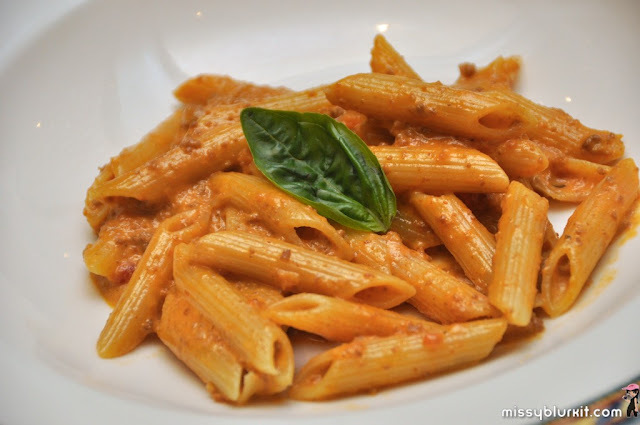 Rigatoni pasta with spicy creamy Beef Ragout Florentine style, fresh basil and chili extra virgin olive oil - a good meal of ragot does it for me anytime. Its my type of comfort food. I will have to say that I would have loved it to have more meaty goodness since I am pretty mucha meat eater. Four cheese Ravioli with walnut sauce - Creamy and perfectly executed ravioli made even creamier with walnut sauce and hints of garlic in every bite. 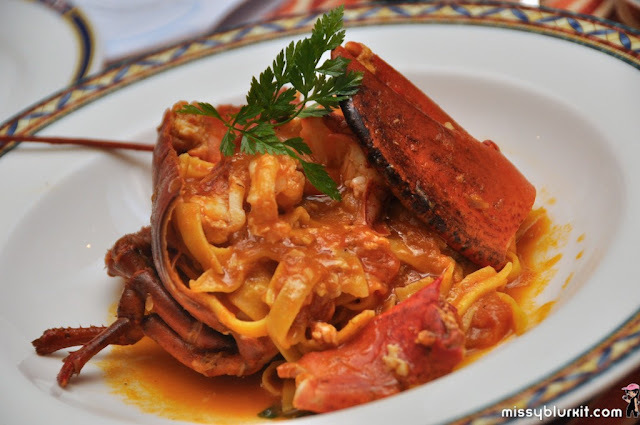 The Chef`s fresh egg fettuccini with pan seared Boston Lobster - Order this if you love lobster. Plenty of lobster to go with every mouthful of fettuccini. 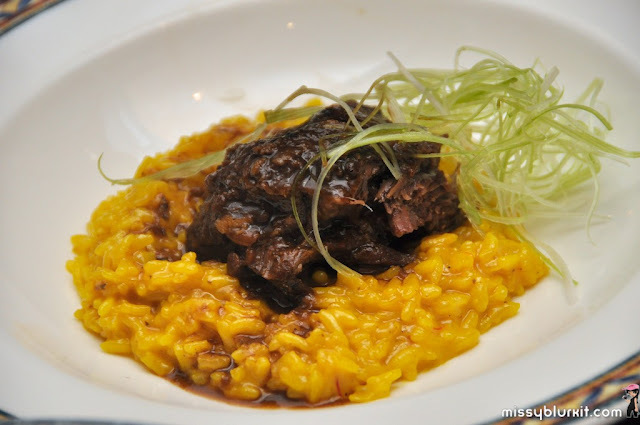 Saffron risotto with melting beef cheek and crispy leeks - A good hearty dish on its own with good carbs and protein. One fo my dining companion did concur that Villa Danieli certainly makes a good risotto every time. 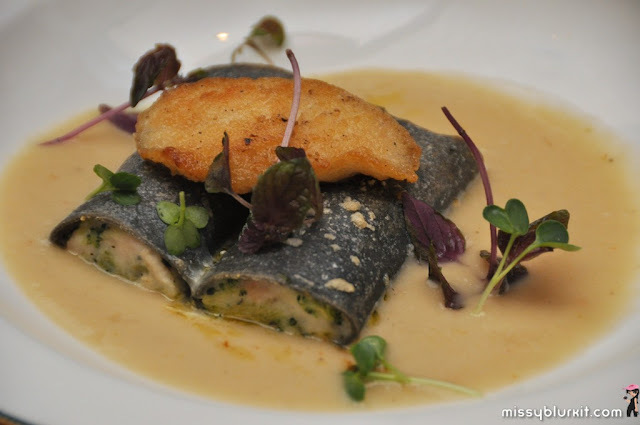 Red mullet and broccoli Squid ink cannelloni with cauliflower and clams spicy chowder - Glad to see the cannelloni served in a spicy chowder instead of the regular bechamel sauce. 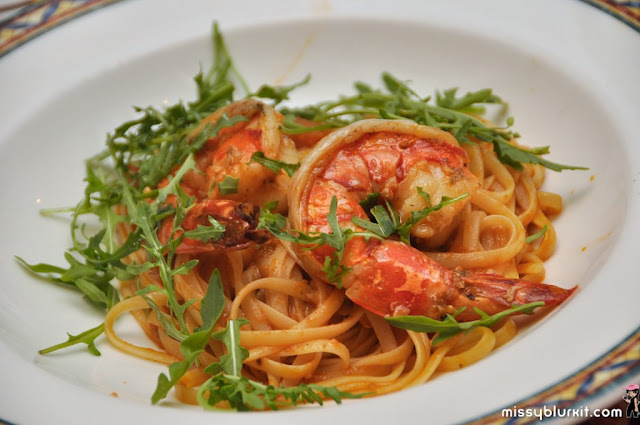 Linguine with King Tiger prawns, roasted cherry tomatoes and arugula - I always love a good pasta with tomato base. Serve it with only tiger prawns and I am a happy camper. Villa Danieli`s seafood spaghetti - Just as good as the Tiger Prawn Linguine but with the goodness of more seafood including calamari, prawns and squid. 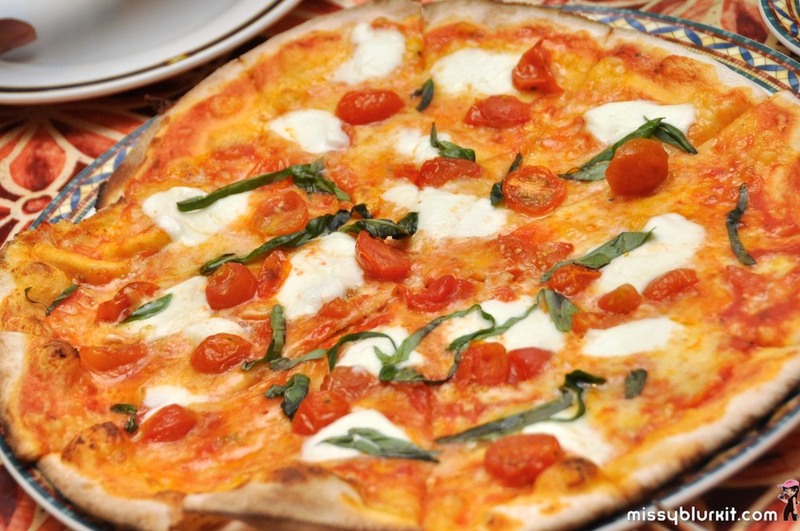 Tomato sauce oven roasted cherry tomatoes, fresh basil and Buffalo Mozzarella - vegetarian and satisfying thanx to the unmistaken richness of the buffalo mozzarella. 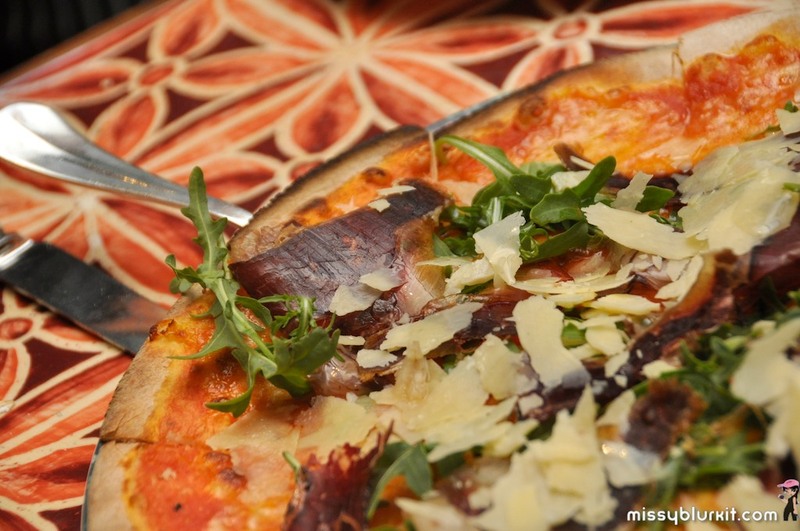 Tomato sauce, mozzarella cheese, sea salt aged Beef Ham `Luxury Bovinus`, arugula, parmesan cheese shavings and Extra Virgin olive Oil’ - may seem to be a strong combination of rich ingredients but its a superb combination of textures and flavours. Mascarpone Cheese, Toma Piemontese cheese, parmesan cheese shavings, fresh Black Uncinato Truffle, white truffle oil - while truffle scented oil is good, once you have truffle in its own good form before you, you will find that its heaven smack before you and be quick or else its all eaten up. Even dining companions are less patient with photography. 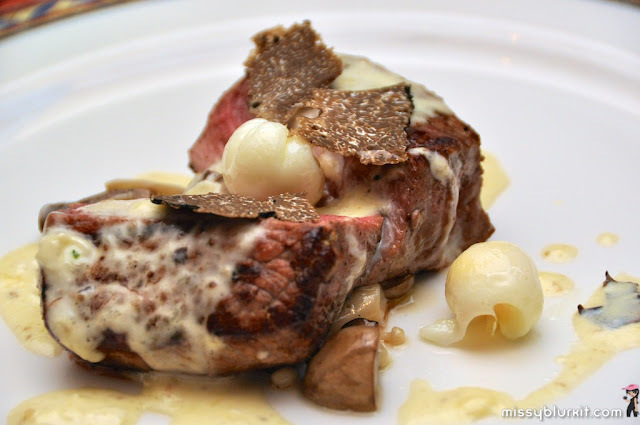 Fassone Beef` herbs roasted Sirloin steak, mixed mushrooms sauté`, poached quail eggs, Alps mountain`s cheeses and truffle fondue, fresh Uncinato truffle - more ral truffle goodness and with a good cut of steak, cheese and truffle, this has to be my clear favourite for the night. I was quite filled by then but its sheer impossible to resist this lovely dish! 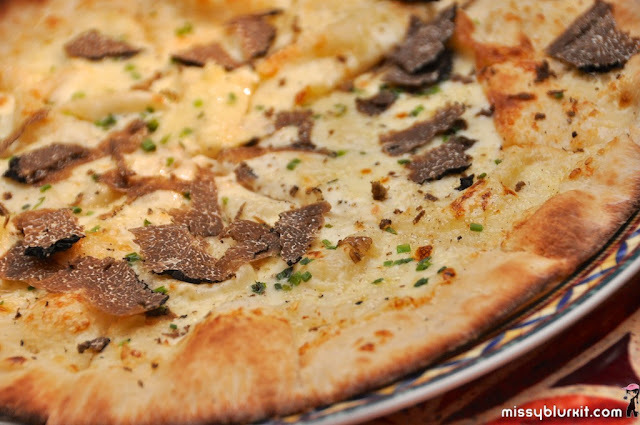 Its YES anytime and every time to a slice of juicy meat and an equal size of exquisite truffle! 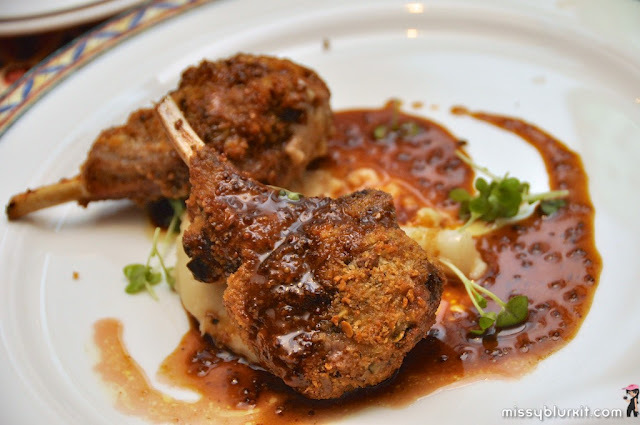 Pistachio crusted lamb rack stuffed with fois gras, Extra Virgin olive oil mash potatoes, white asparagus and rustic mustard honey lamb jus - I honestly didn't quite taste the pistachio but that was just redundant. It was a piece of magnificent and luxurious foie gras hiding inside the lamb rack! 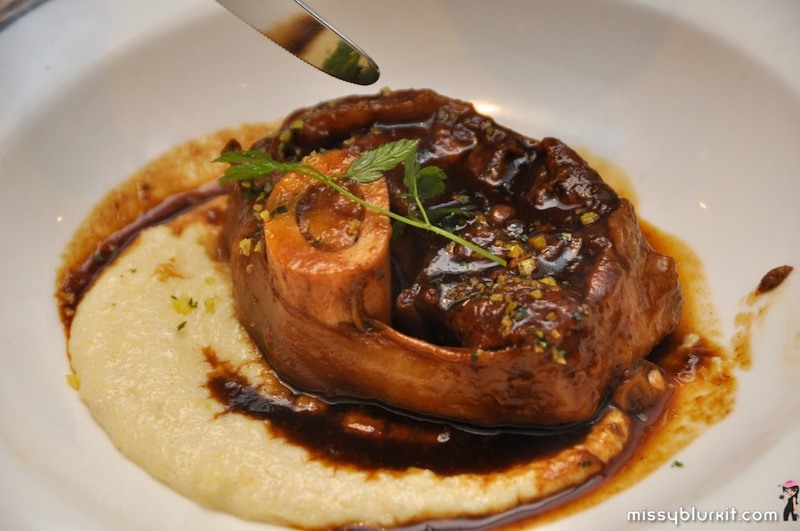 Slowly braised Veal Ossobuco, cheesy polenta and brazing jus, lemon parsley gramolada - tender veal simply melts away in your mouth! 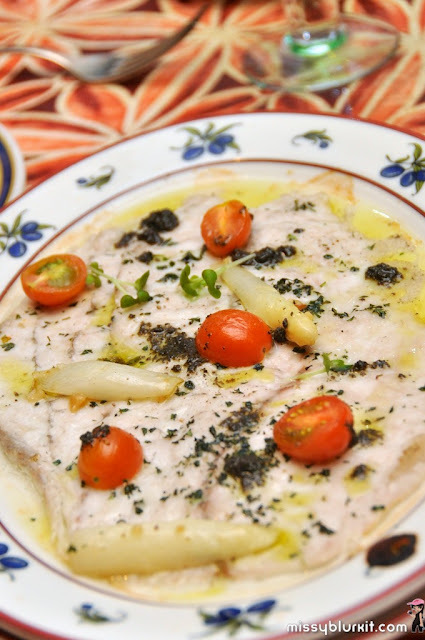 Oven baked sea bass carpaccio with marinate sea salt, cherry tomatoes confit and crispy asparagus, olives and fennel leaves emulsion - I had this from Sheraton's Imperial 75th anniversary menu (click to read). Thought it was much better then as this time around, it seemed that salt was missing...and perhaps the sea bass a lil thicker than previously. Still its tasty enough when I sprinkled a lil salt as I last remembered it to be. 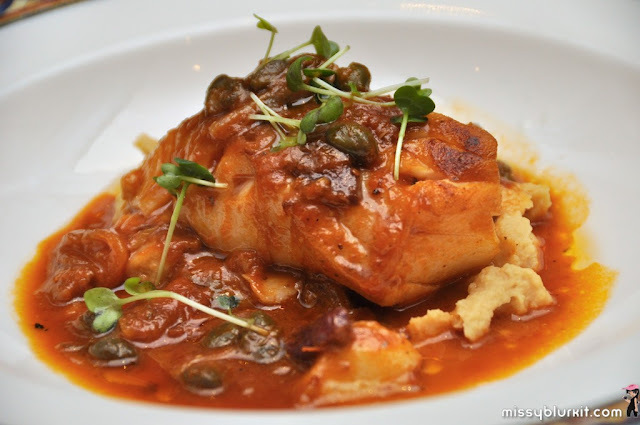 Cod medallion stew with Mediterranean vegetable in tangy tomato sauce, lemon chick pea mousse - comfort seafood in a tangy base. Loved the chick pea mousse instead of the typically expected mashed potato. Technically there's not much room left in the tummy. So I chose to walk around. Snapped some pics and caught Chef Alessandro for a pic when he was heading out with his team with desserts in their hand. 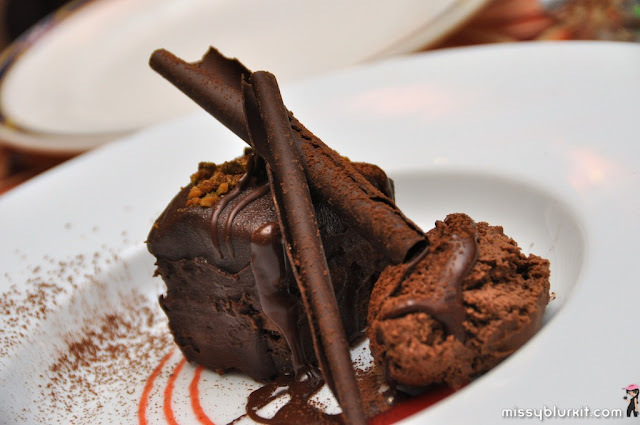 The Chef`s super chocolate combination - chocolate goodness. This was meant to be shared between 5 of us but it was darn so good that we inherited 2 more plates from the other bloggers who have surrendered to the earlier dishes. So it was pretty much one for each of us since Edna and Sarah have also surrendered. Not much of a sweet tooth but these chocolates were prefect. 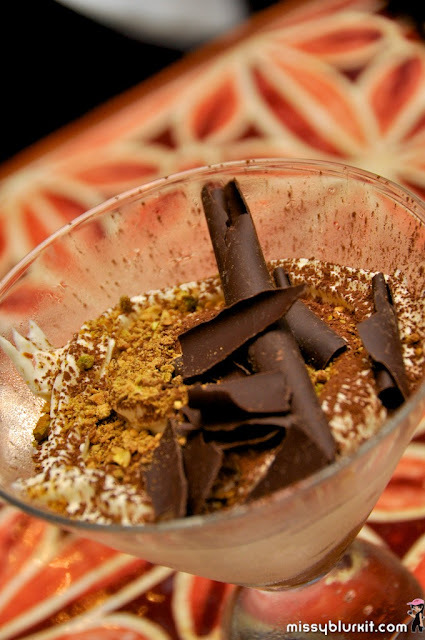 It was the richness and goodness of chocolate rather than sugar sweet! 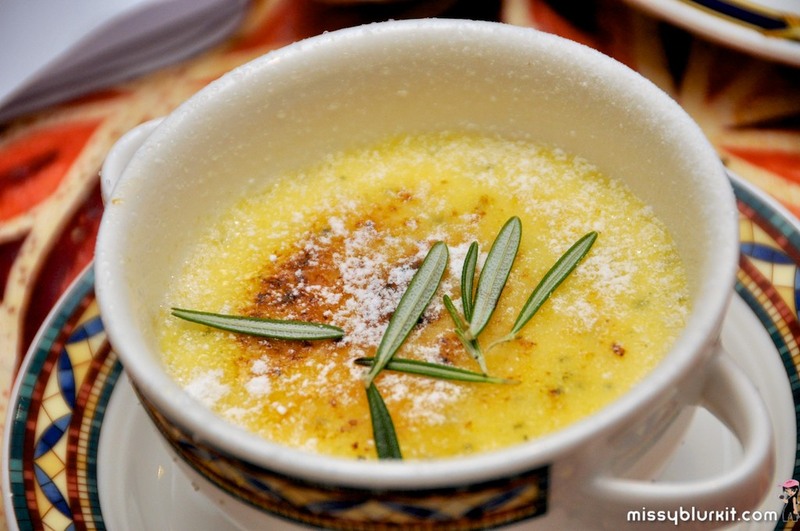 Rosemary crème Brule - my all time favourite dessert at Villa Danieli. As soon as we arrived at Villa Danieli, Chef Alessandro informed that i would have my favourite dessert. Thank you Chef! A dinner of 24 dishes from a menu of 42 dishes. 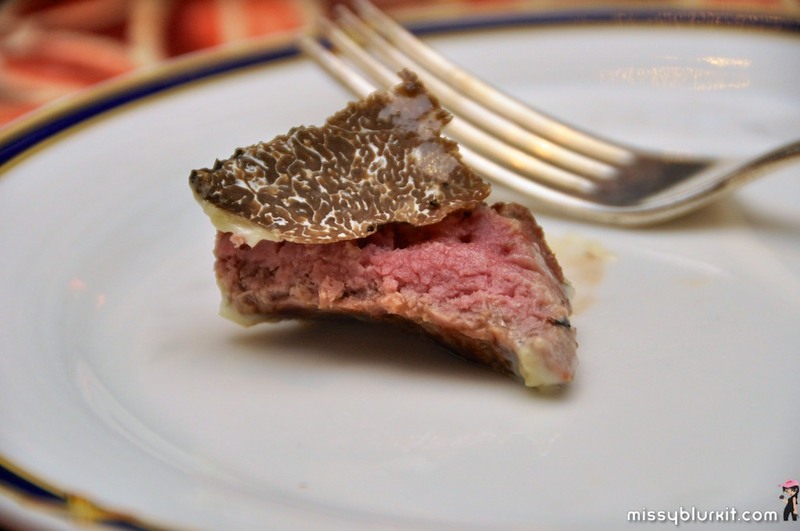 Head on over to Villa Danieli this February! 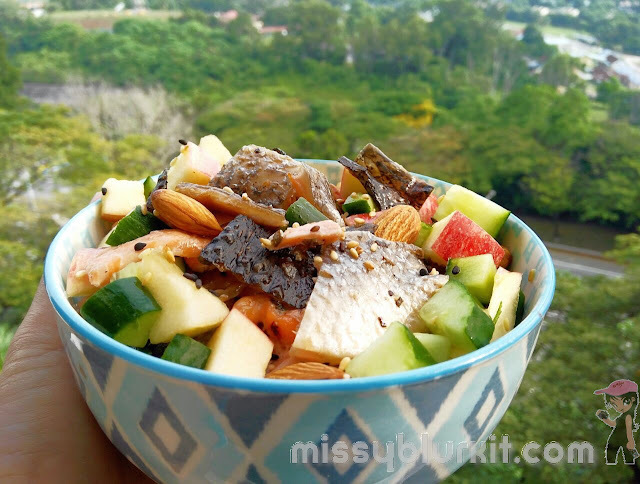 Lunch and dinner from Monday to Saturday! 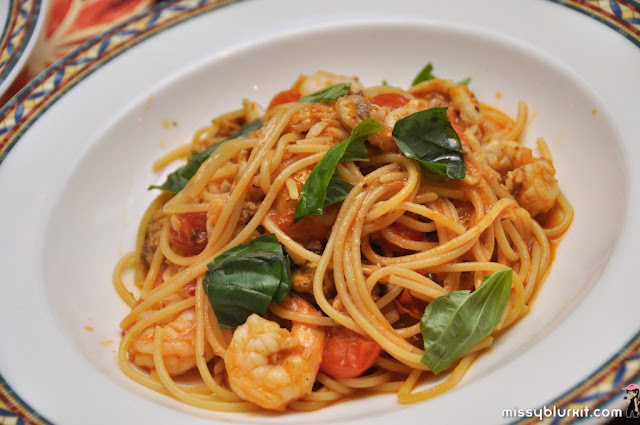 Each dish is priced from RM38++. PS: If you're wondering where to go for Valentine's Day, then head on over to Sheraton Imperial! 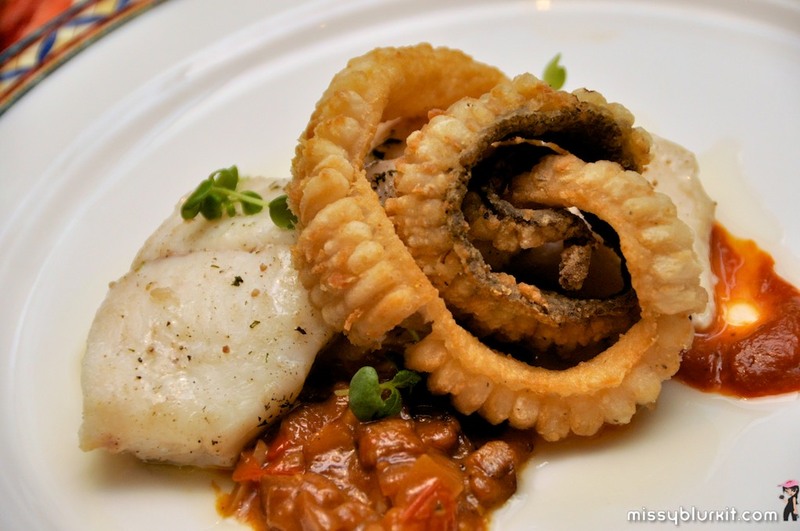 • Villa Danieli - A 5 course dinner @ RM360++ per couple inclusive 2 glasses of Prosecco. Start off your culinary journey with 3 selections of appetizers like Duck`s Foes Gras, Port Wine and Pistchios Terrine, Chilli Honey and Strawberry Beetroot Salad, Sweet Potatoes Focaccia. 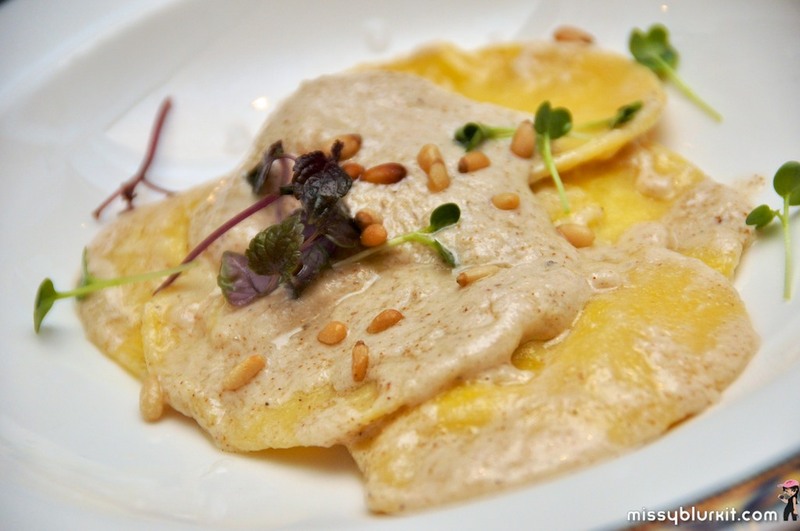 Whet your appetite further with Lobster`s Ravioli with Clams and Star Anise Shellfish Bisque Volute. 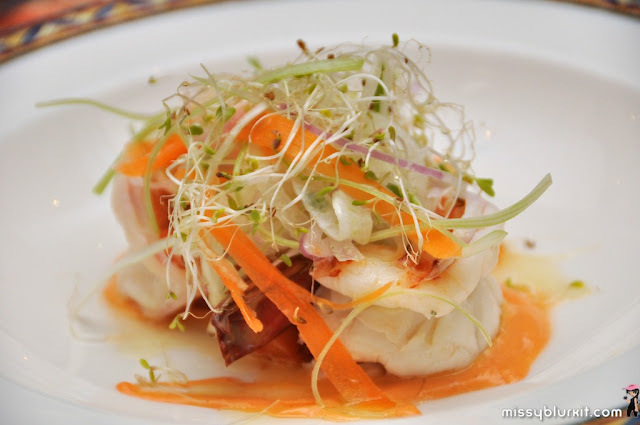 Clear your palate with Chef’s tangy Herbs Marinate Steamed Cod Medallion, Meditarranean Vegetables Panzanella and Vegetables Ash`s Extra Virgin Olive oil, Crunchy Red Indive. Next on the menu is the Pink pepper seared Wagyu Beef Striploin, White Asparagus and Honey Truffle Glazed Beef Jus, Aged Parmesan Cheese Shavings. Finally, end your meal on a sweet note as Chef Alessandro showcases one of his signature desserts, the The Spicy Raspberry Chocolate `Experience ‘with Ricotta Cheese Mousse and Berries Salad, a treat sure to please the taste buds! Additionally, each guest will receive a special Valentine’s gift when they dine in at Villa Danieli. 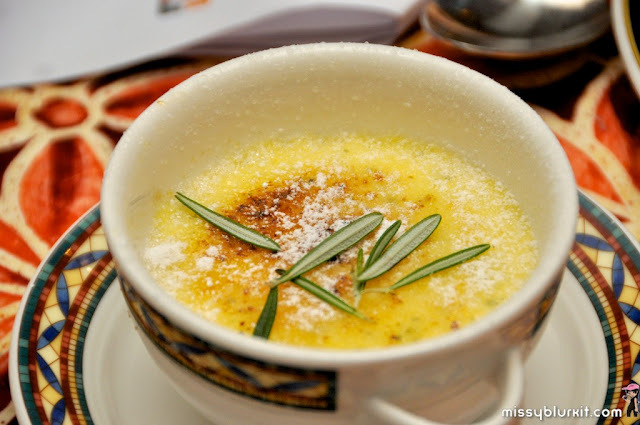 • Essence - A mouth watering spread of international and local delights such as Home Hot Smoked Salmon; Seared scallops with Lemon Thyme and Apple Salad; Gratinated Butternut Squash with Beetroot and Seared Scallop with Lemon and Spinach Risotto, to name a few. Not to be missed is the eye-catching spiral dessert counter which offers a selection of chocolaty goodness! Indulge in Chocolate Feuilletine Brownies Mousse Cake; Chocolate Lavender Brulee Verrien; Sweet Heart Chocolate Truffle and many more. This Valentine’s Day buffet dinner will be available from 6.30pm onwards on 14 February 2013 and is priced at RM118++ per person (food only).